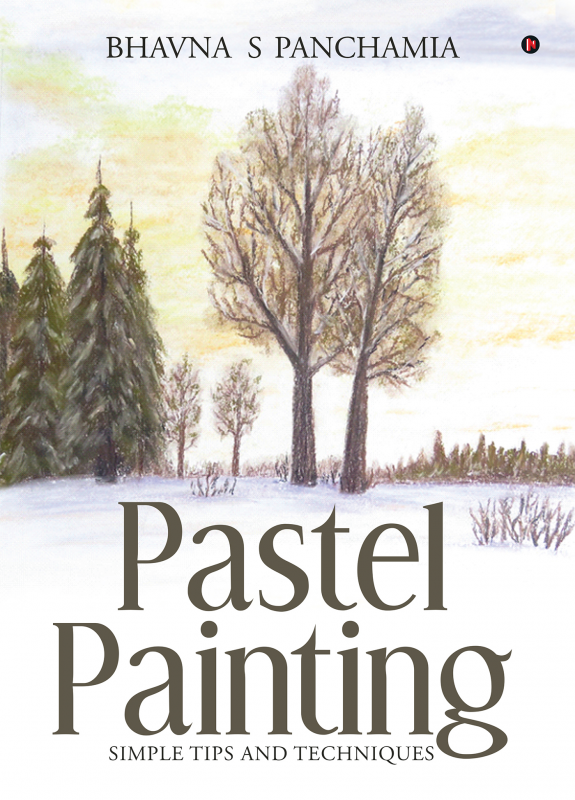 This book titled, Pastel Painting – Simple Tips And Techniques is ideal for those who have an interest in painting with pastels. A pastel is a relatively easy and effective medium to work with. This book provides insight to various types of pastels and the techniques of coloring. The step by step illustrations and the informative tips serve as a guide to begin with pastel painting. This book will build an interest in budding artists to explore the beauty and effectiveness of this lesser known medium. The author is a self-taught artist, whose talent and vision evolve through years of dedication towards art. Being avidly involved with both nature and art, she explores what is meaningful to her. She uses her multi-faceted creativity to communicate her experiences with easy techniques for the learners. For the last eighteen years she has been teaching young students encompassing various age groups. She starts by initiating them into the world of art inspiring them and training them on concepts beyond the obvious to that realm where creativity takes a life of its own. Using the teaching experience of several years, she has compiled many art books on various subjects. Simple and easy-to-do techniques make her book different. What sets this book apart is the level of detail the author has gone into, to help you master the various techniques in tackling the learning curves. More importantly she has adopted a presentation style that makes it easy to understand that is being taught.